First and foremost, Kappa is the Greek letter Κ. As lowercase Kappa is κ or ϰ. Since mathematicians (and computer scientists) love using Greek letters, kappa shows up in many places in computer science. However, the creators of Kapparate love graph theory. 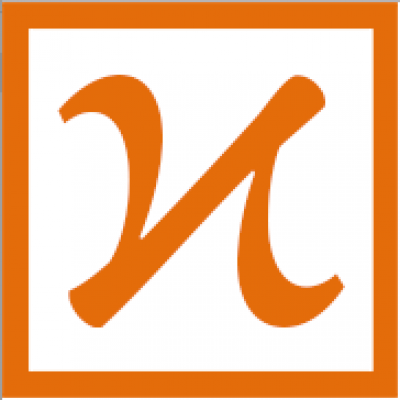 Thus we interpreted k to mean k-vertex-connected graphs (Wolfram Alpha Link). 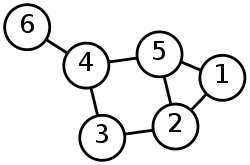 The graph above has four nodes. You can remove three nodes and the graph still remains connected. Thus, the kappa constant for this graph is four. How does this have anything to do with education? You can represent topics a student learn as nodes, and you can represent topics that are related as having edges between them. Connections are made when students discover an application that involves two topics, or discovers a more complex phenomenon that requires the understanding of two topics. Increases in kappa on an knowledge graph are key to effective and efficient learning. That’s why the kappa rate is important. Plus we liked how it sounded like apparate from harry potter. Who can say no to free and instant travel? Posted in About KTBYTETagged algorithm, coefficient, connectivity, education, graph, kappa, knowledge, learning, network, ratecommentLeave a Comment on What is Kappa anyway? Our Students Can Also Teach – Hear About it from Sabrina.